Life is busy. And once you have children life becomes chaotic. I feel like I am constantly running from school, to work, to the grocery store, to an afterschool event and then playdates. Not to mention at some point, I need to cook dinner and do laundry. There is just so much to do that it is easy to caught up in my day and forget about connecting with family members that do not live in our house. GrandBox is a great way to show grandparents that you love them and are thinking about them. 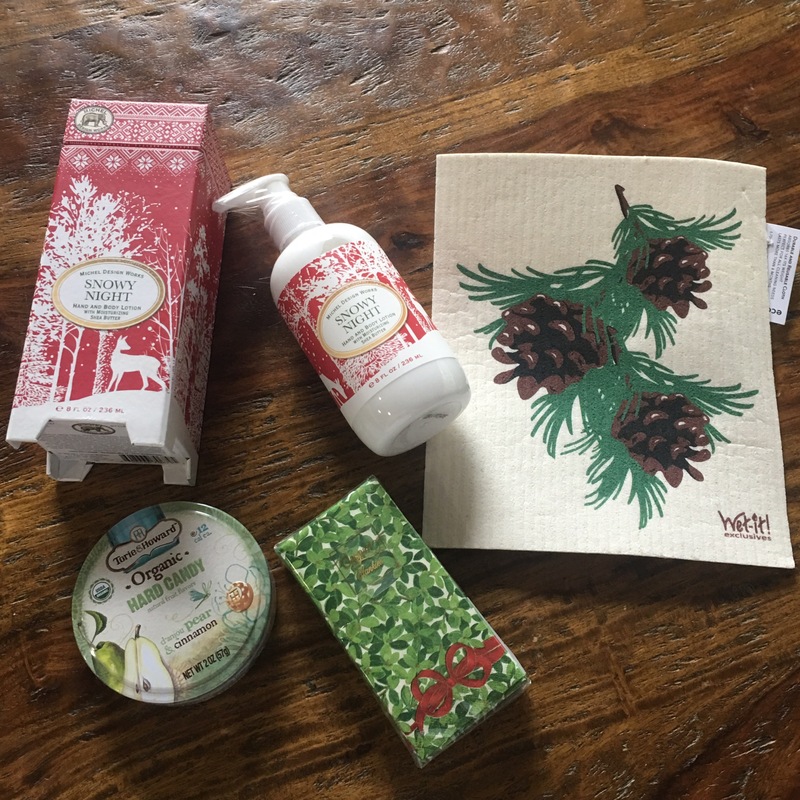 Each month, a unique and personalized package is sent to the person of your choosing. The personalization comes from sending personal photos to GrandBox that they will include in your box. This part is tricky because you have to email it to them and then they connect it with the box. 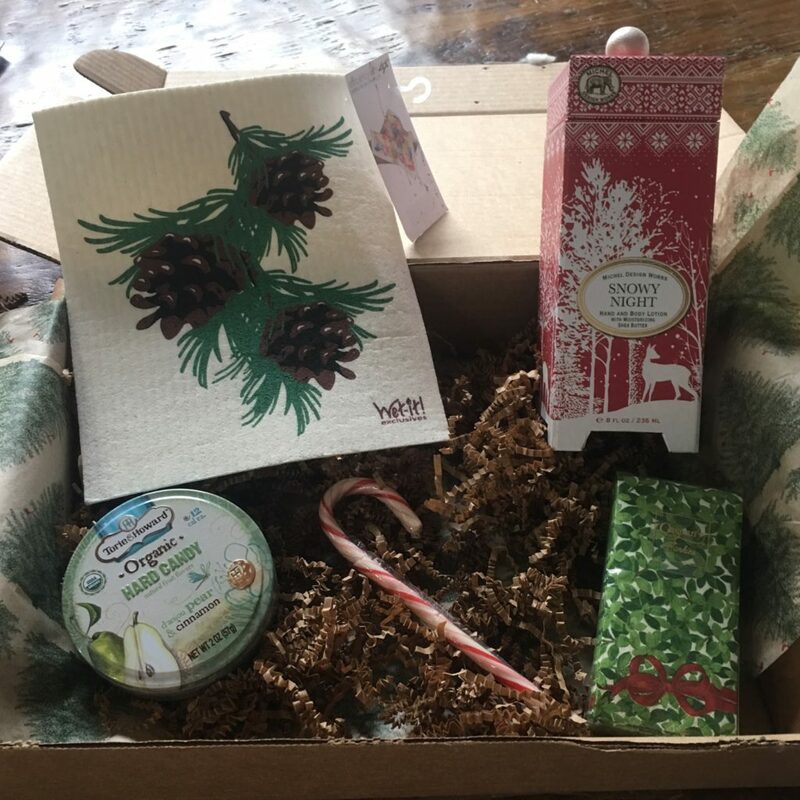 I was unable to personalize my box so I cannot really share an experience on that. It's a nice gesture to give to someone to let them know that you are thinking about them. You can have a once time send or set it up to arrive monthly. Each month is full of different treasures. This would be a nice idea for grandparents, college students, kids away at camp or even to say thank you to a neighbor or friend. Currently, a onetime box is $33. There are also options for subscription plans like a 3 month, 6 month or 12 month plan. You do receive a little price break with longer subscriptions.